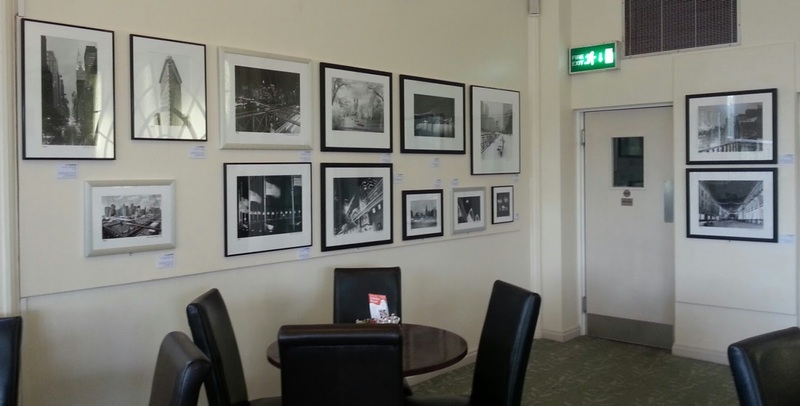 We have put up a new exhibition in the Art Cafe in Buxton Pavilion Gardens called City Light. It is mainly photographs from my recent book of the same name. There are a total of 41 framed photographs, all taken on film and hand-printed by Dave Butcher on the finest darkroom paper available, Ilford Multigrade IV Fibre Based silver gelatin paper. 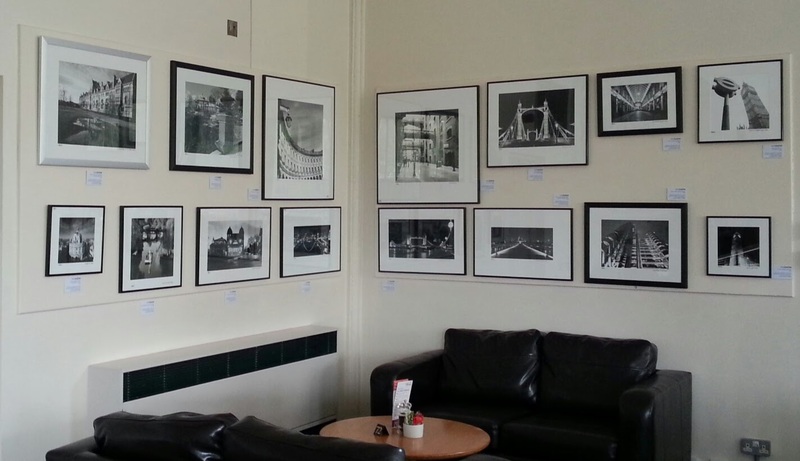 There are also quite a few of my local landscape photographs displayed downstairs in the Gallery in the Gardens, home of High Peak Artists, the local co-op of artists that runs the Gallery in the Gardens and Art Cafe.